Today, our financial situation is much more complex with a variety of income sources – investments, Social Security, part-time employment, and a changing pension climate. Let us analyze your financial situation and give you some comprehensive solutions that can benefit your financial future. At Duncan Financial, we simplify your financial resources to provide a realistic view of retirement income. Will you receive a company pension? Have you contributed to a savings plan? 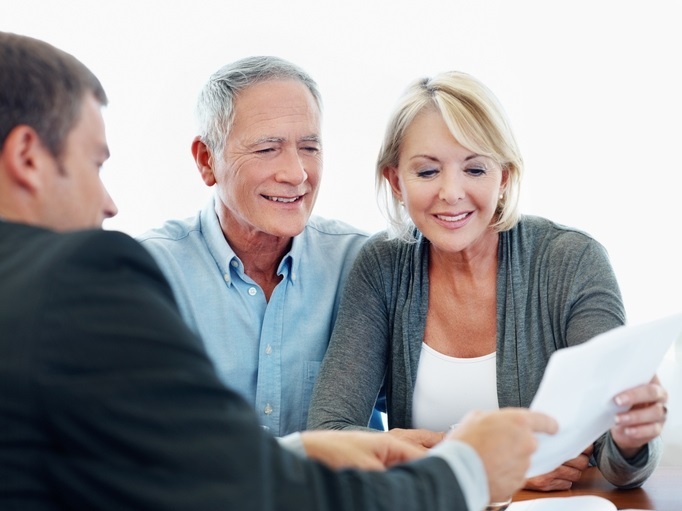 What are your distribution options upon retirement and how much income will they provide? Diversifying your portfolio into investments that make sense for your specific situation is a key component to income planning. Our firm will provide you with straight-forward, independent advice. If you have questions regarding income planning, please contact us online or by phone at (888) 756-7568.